This collection draws inspiration from the various clothing styles of famous artists on their holidays. A smell of summer, salt, burning days and touches of long naughty nights. 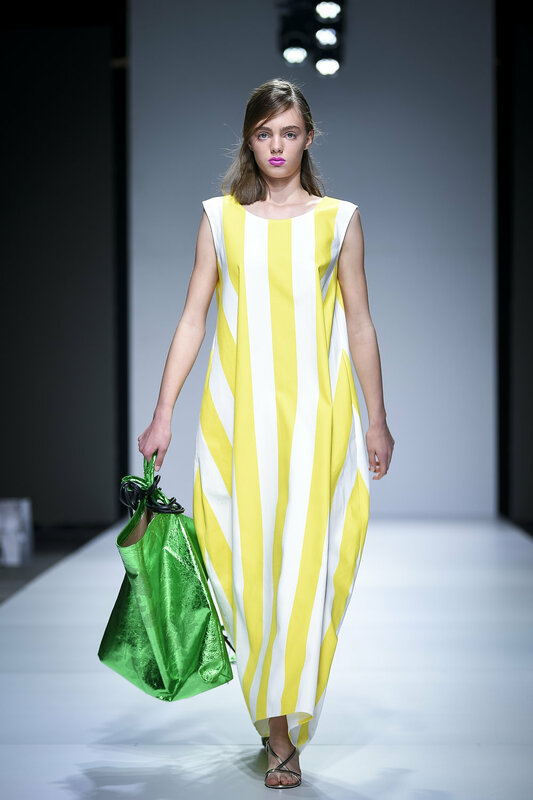 The collection was presented on the LJFW - Ljubljana Fashion Week in April 2019.